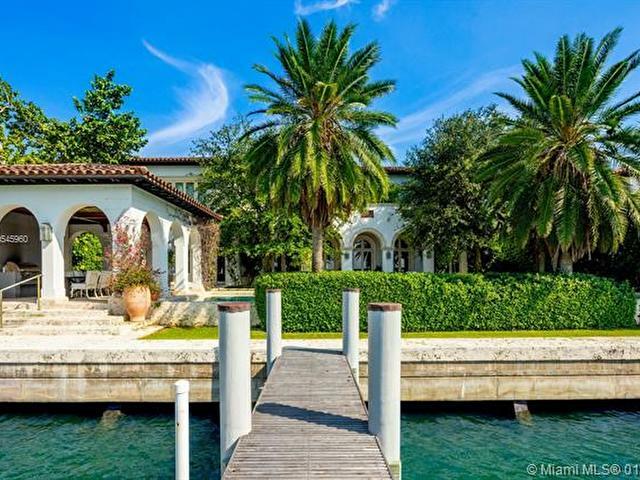 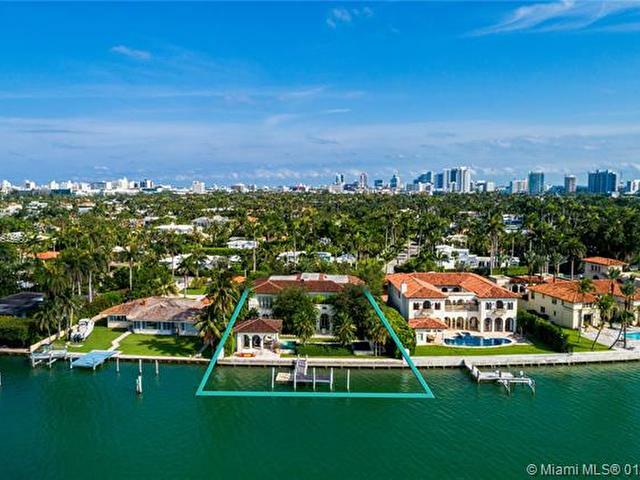 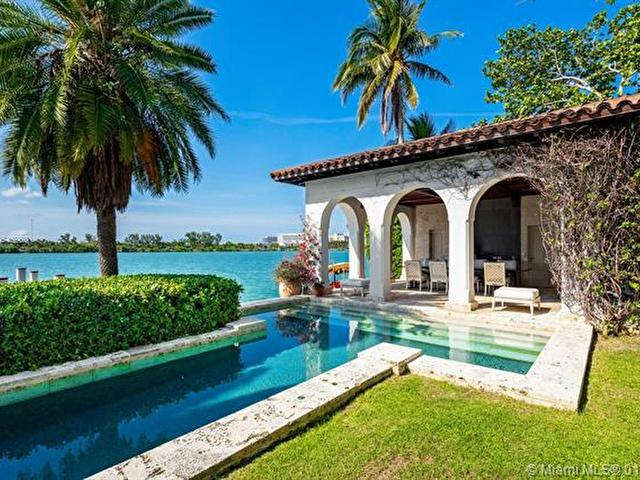 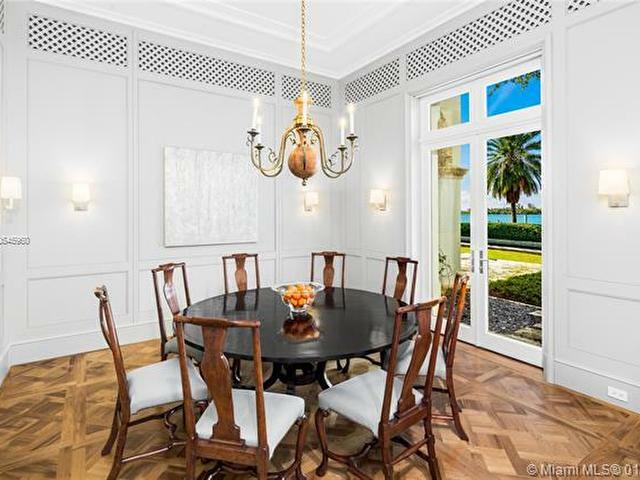 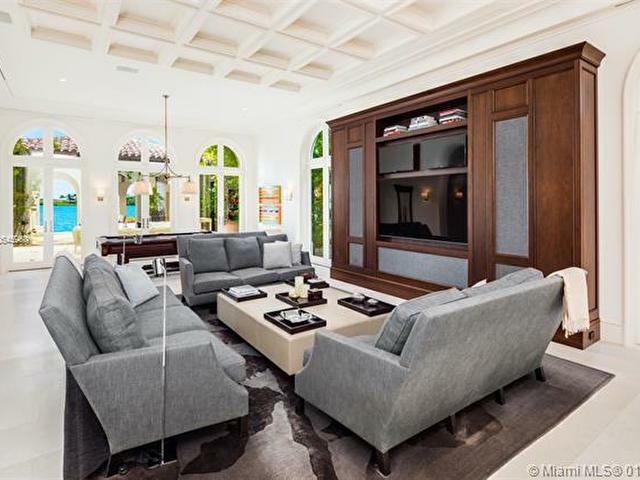 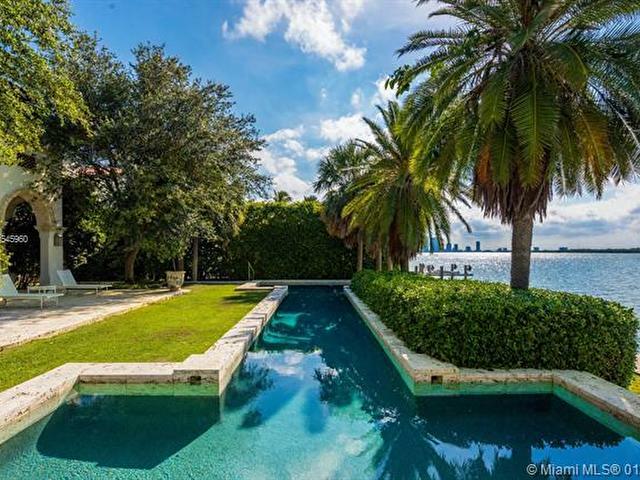 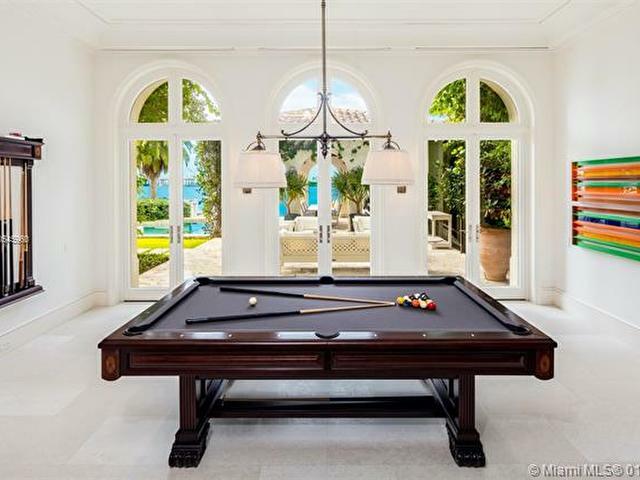 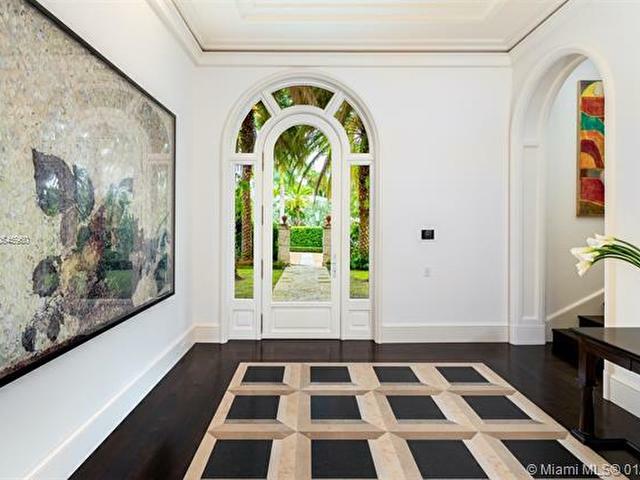 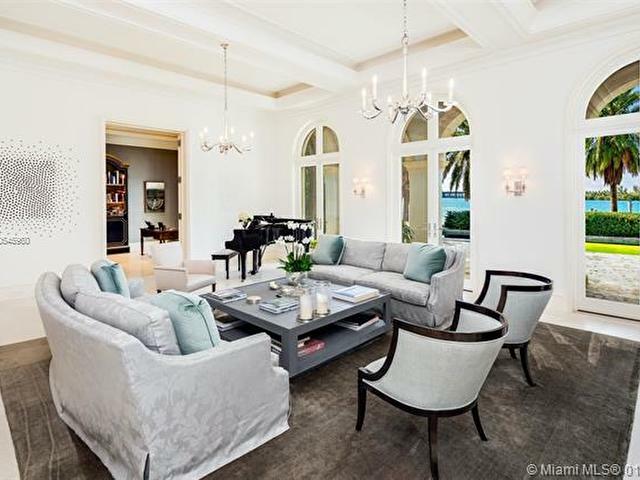 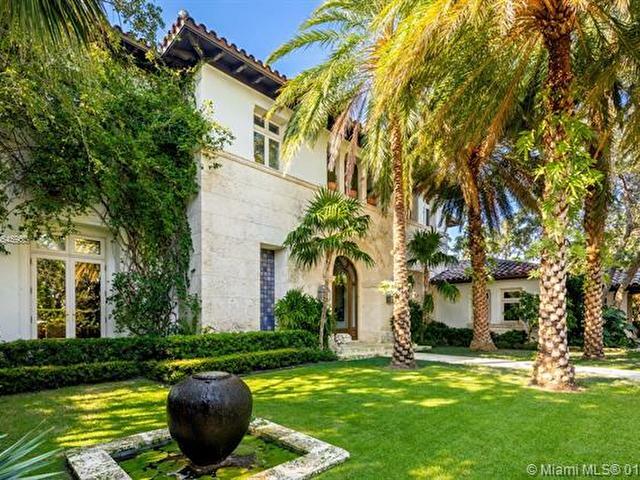 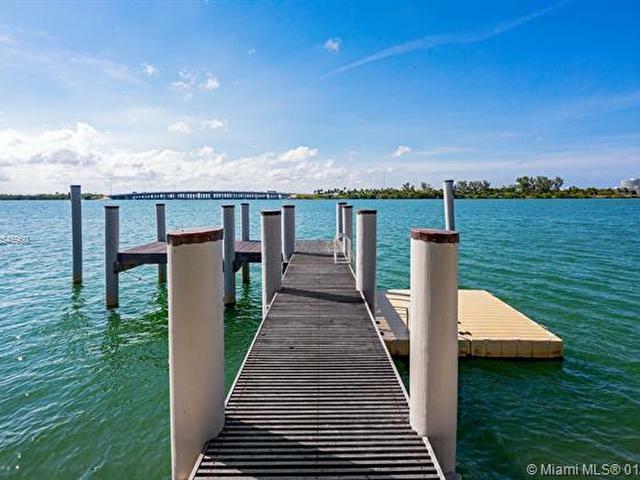 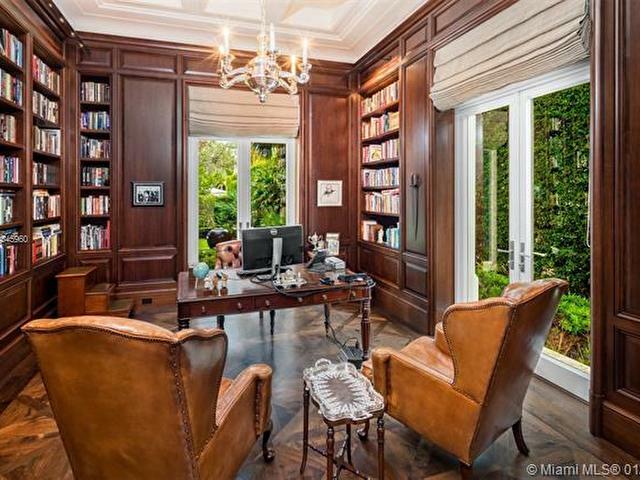 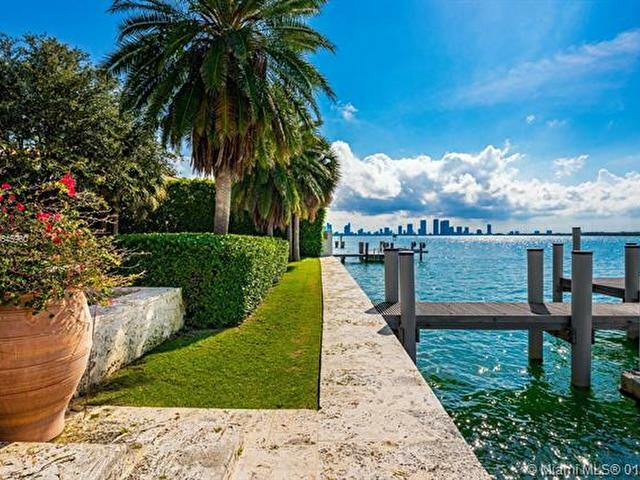 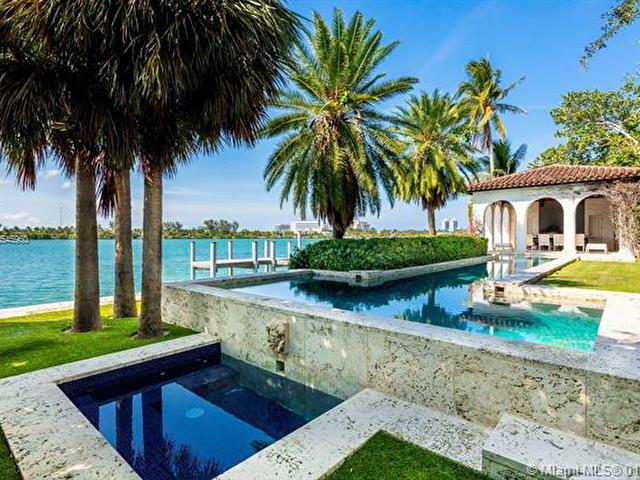 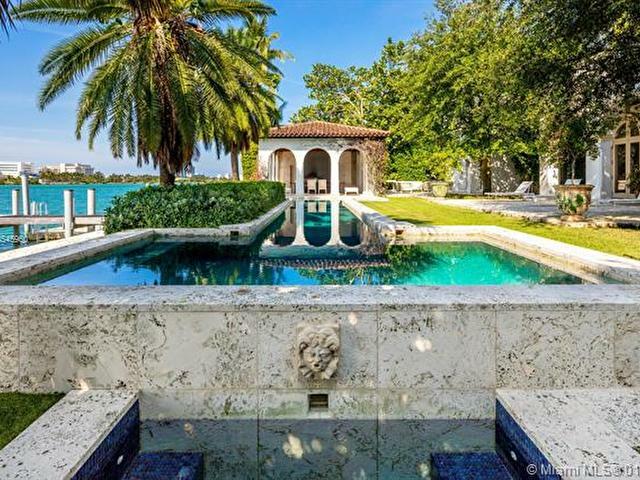 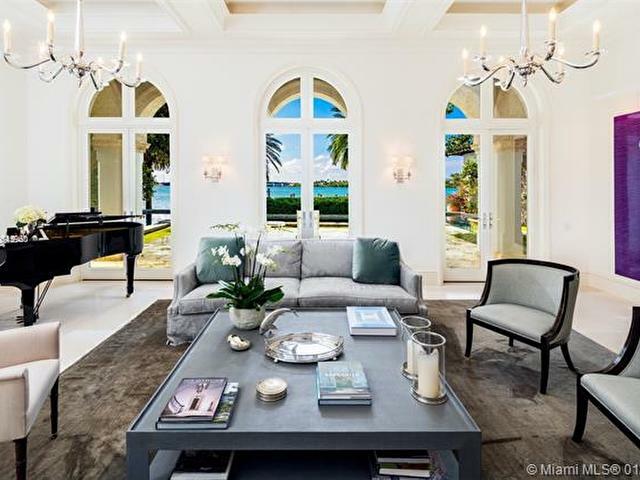 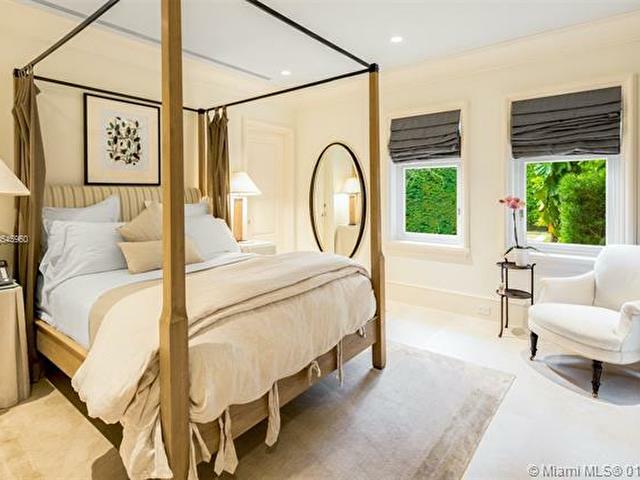 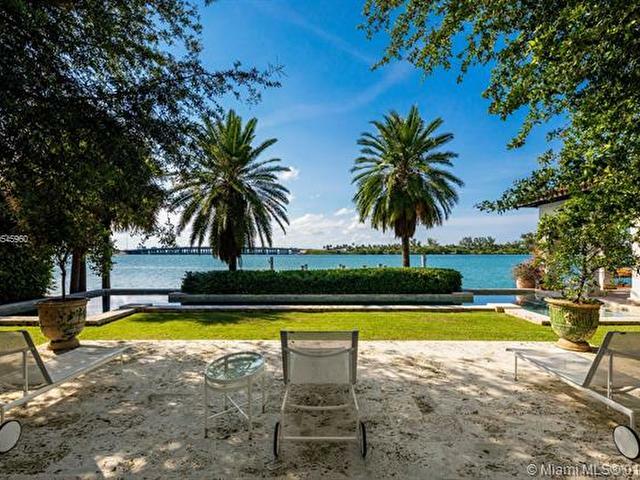 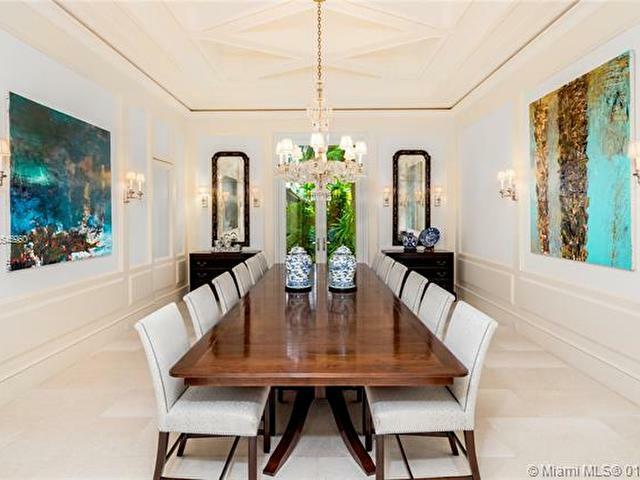 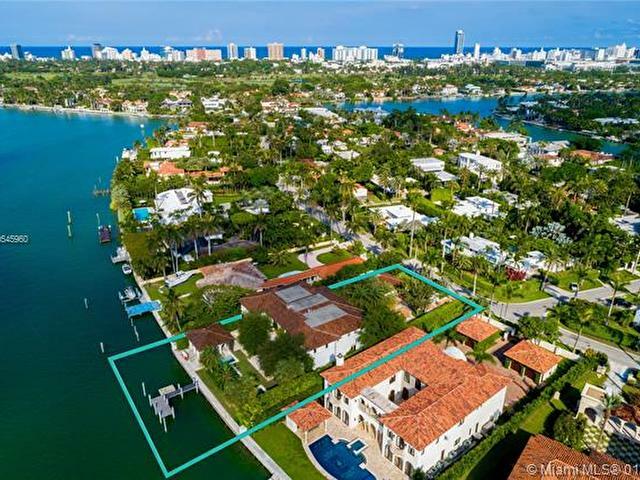 Impeccable waterfront estate located in the heart of Miami Beach on desirable Sunset Island I. 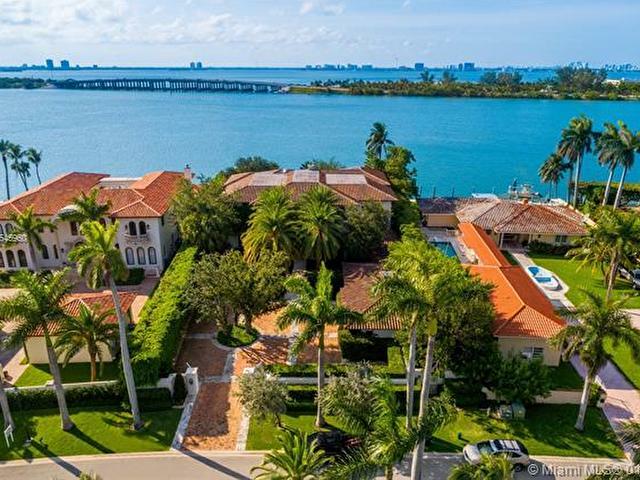 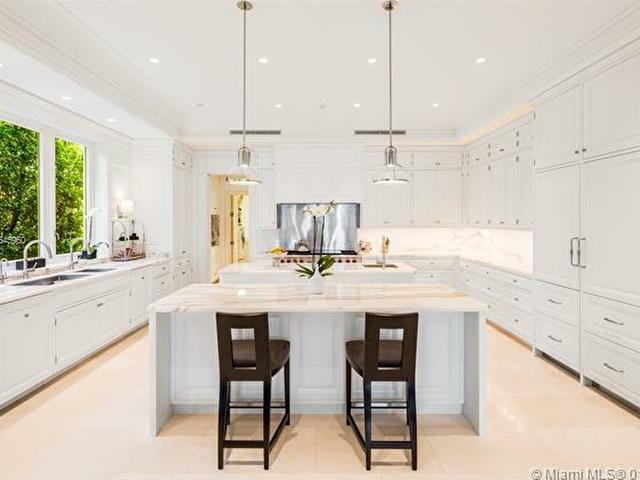 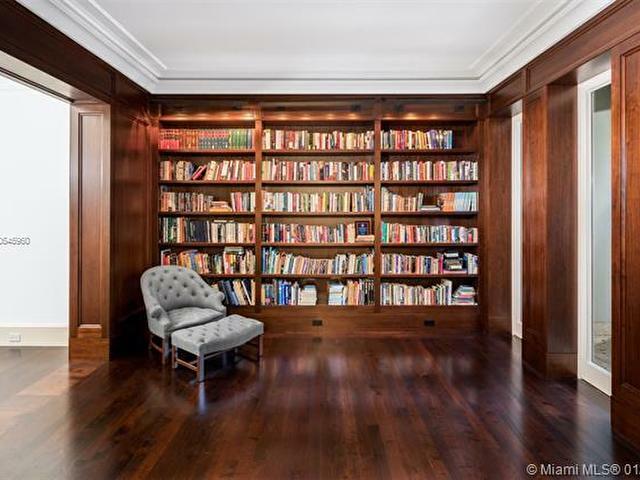 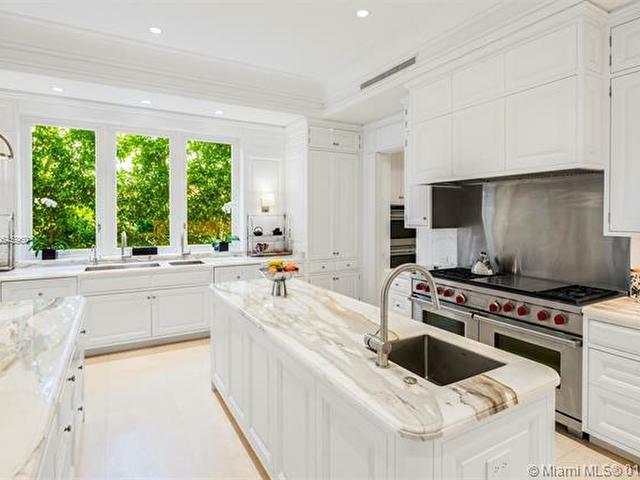 This meticulously curated property is the epitome of luxury with 116 ft of waterfrontage, 6 bedrooms, 7 full and 3 half bathrooms, summer kitchen, saltwater pool and spa, and endless water views throughout. 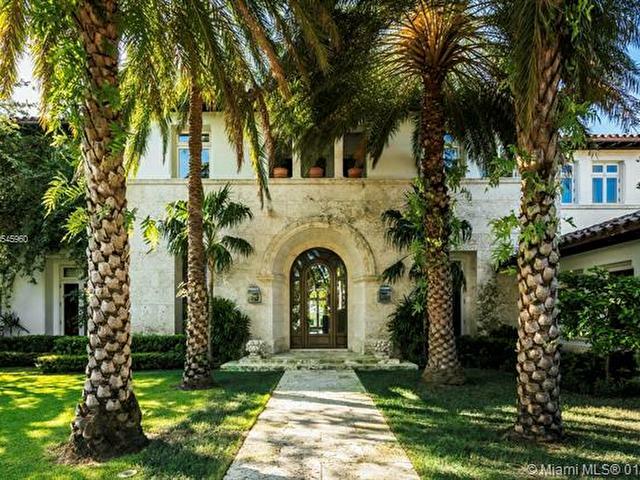 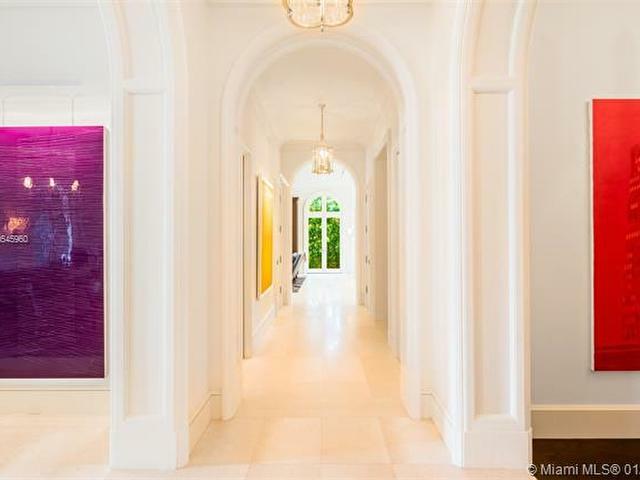 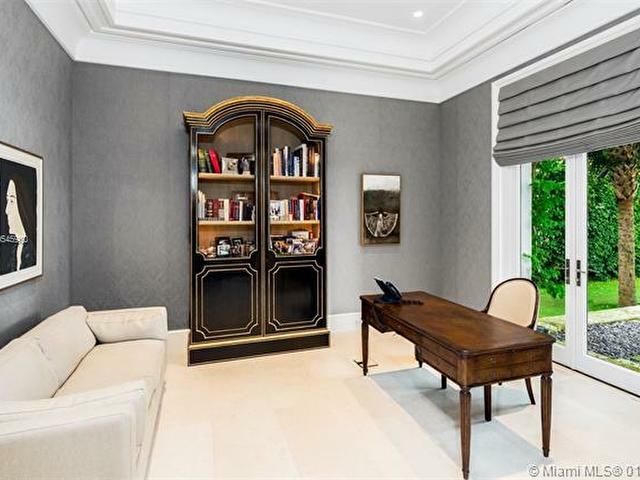 Exquisite soaring archways frame large living and multiple dining/entertaining spaces. 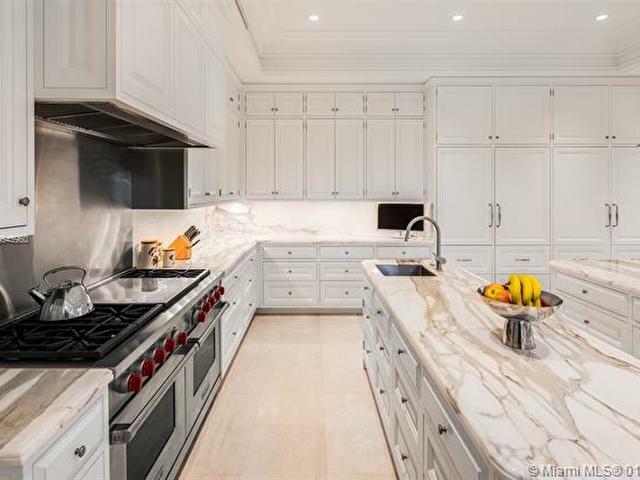 The gourmet eat-in chefs kitchen features top of the line stainless steel appliances, double islands and opens into the spacious family room. 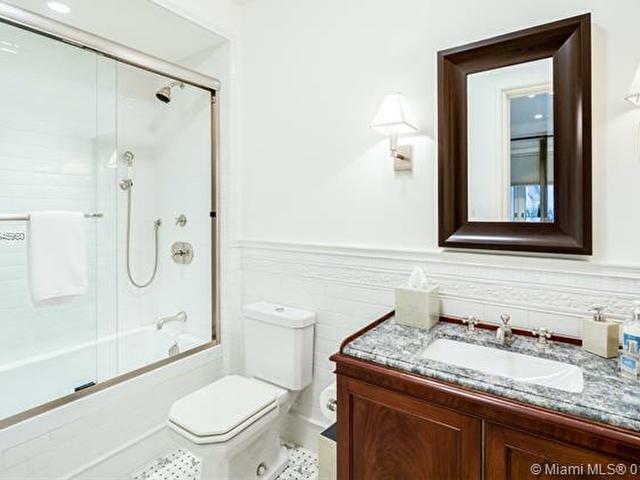 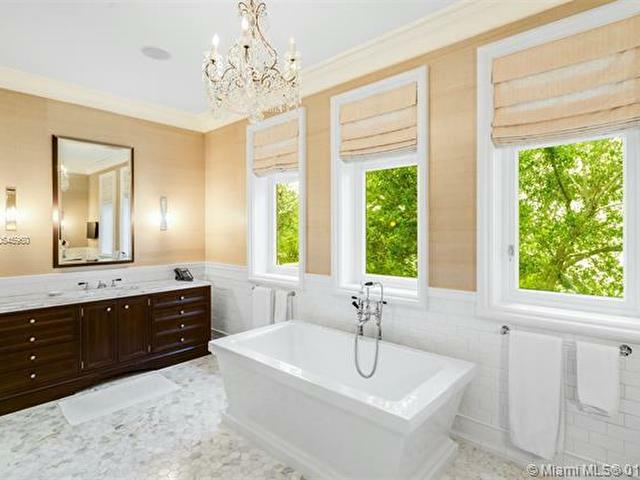 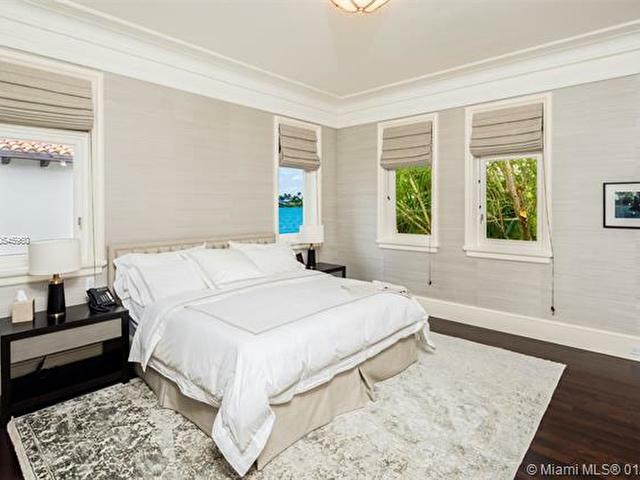 Enjoy tranquil water views from the master suite complete with hardwood floors, two spacious walk-in closets and serene master bath with dual vanity and soaking tub. 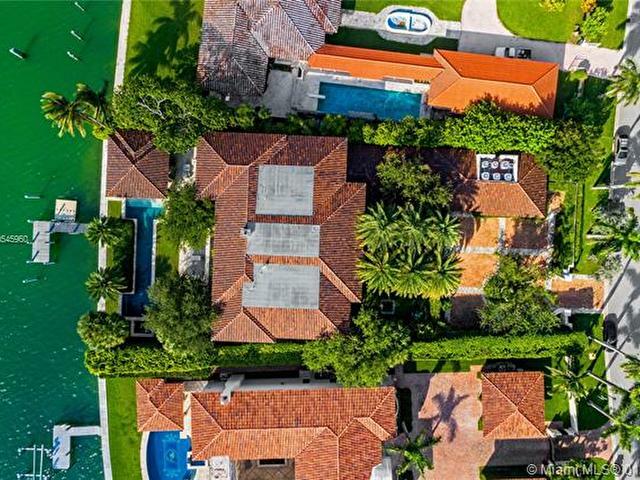 Additional features include library/office, 2 car garage and separate guest house.